Sign up to Toluna Surveys here. Online reviews of the survey site Toluna appear to be overly bias – they are usually made based on an experience someone has had with the site that was either overwhelmingly negative or positive. I’ll be frank – they are neither as bad or good as the Toluna reviews would have you believe. As one of the most popular survey sites internationally and as a site that is gaining momentum in the competitive online survey market in Australia, Toluna is a name to be aware of. 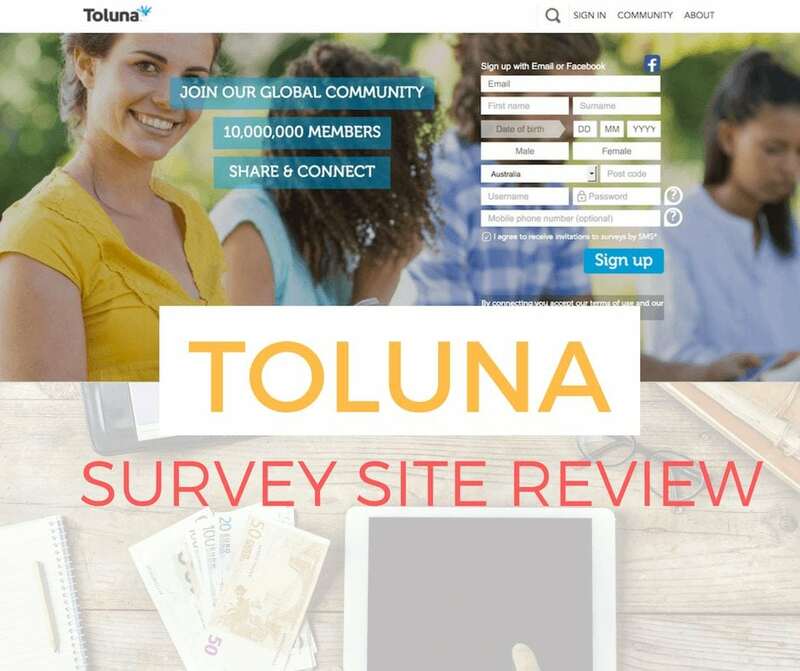 If you haven’t, here’s a bit about Toluna surveys, its worth noting that they are a huge site with over 10 million member all around the world, and are particularly popular in Europe, which should answer one of the major question’s asked about all survey sites – is Toluna legit? Yes, they are. Of course they don’t come without their disadvantages, and it must be said that for some people, Toluna just doesn’t work. This is why it is important to sign up and see how it works for you. 0.0.1 Sign up to Toluna Surveys here. 1 How does Toluna work? 3 How much does Toluna pay? 4 How can you redeem points? Signing up with Toluna will require you to disclose some basic information such as your name, email address and your phone number – which understandably people always have some hesitation about. You can choose to opt out of receiving SMS invites to complete surveys, however mobile surveys can be completed this way and if you’re planning on downloading the app, I would recommend agreeing to this. Upon registration you take the first survey which helps create a profile for yourself. The questions you’re asked include your address, level of education, income and your households demographics. The website itself is really easy to use. You can easily see the surveys that you sign in, and unlike other survey sites that require you to wait for surveys to become available, I was able to complete surveys immediately. They also have a community section which offers you to opportunity to discuss different topics with other members of the site. The points system Toluna uses is probably the main issue people have with Toluna – and I get it, but it’s not entirely bad. Let me explain. After signing up, I immediately received 500 bonus points and an entry into a prize draw. Surveys were available immediately upon registration – this is rare. Most sites wait to generate surveys that they know be suitable for you, but Toluna offered over 5 for the get go – and the list kept growing! Most surveys take between 15 to 20 minutes. I had the opportunity to earn up to 22800 points in a day. The survey for 6000 points took me less than 20 minutes for me to complete (even though it was listed as 30 minutes). The website is super easy to use and the layout is not overwhelming unlike some survey sites where the selections are too vast. At the end of every survey I completed, I also filled in another mini survey and received a bonus 100 points – which took about 1 minute to complete. Pretty good! The major problem with Toluna is that points are not instantaneous. There can be a delay of up to 6 weeks before you see the points on your account! Although most are given within a few days, the delay is definitely inconvenient and it is easy to see why people become frustrated. Having said this, for every mini survey I completed, points were given immediately. Toluna doesn’t just give points. Another thing they offer is to allow you to test of products – and keep them. When you enrol in the trial the chosen testers randomly generated. How much does Toluna pay? To get an idea of how much you can earn from Toluna, you need to understand how points translate to dollars. To put it simply, the general consensus is that 3000 points is equivalent to $1. Basically, points can be redeemed when you have around 30,000. 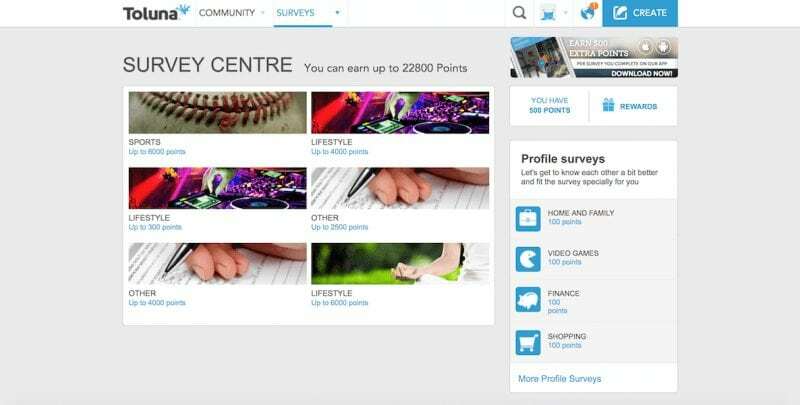 This does sound high, but most surveys offer 4000-6000 points so it doesn’t really take too long to build if you’re completing regular surveys. A survey that is worth 6000 points will generally take around 30 miniutes will earn you $2. Something else – I was also invited to complete a 4 hour market research activity for $55, but I had to be available on Thursday although it didn’t need to be completed in the same day. These sorts of opportunities are definitely a great if you have the time. Does Toluna pay cash? Yes! Toluna actually has a fantastic range of options to redeem points, and this is arguably their strongest point. Points are valid for 16 months and redeemable via several methods. My personal favourite is Paypal, which allows you to be paid cash directly into your PayPal account. You can also have them transferred to your bank or sent by mail or electronically as vouchers. 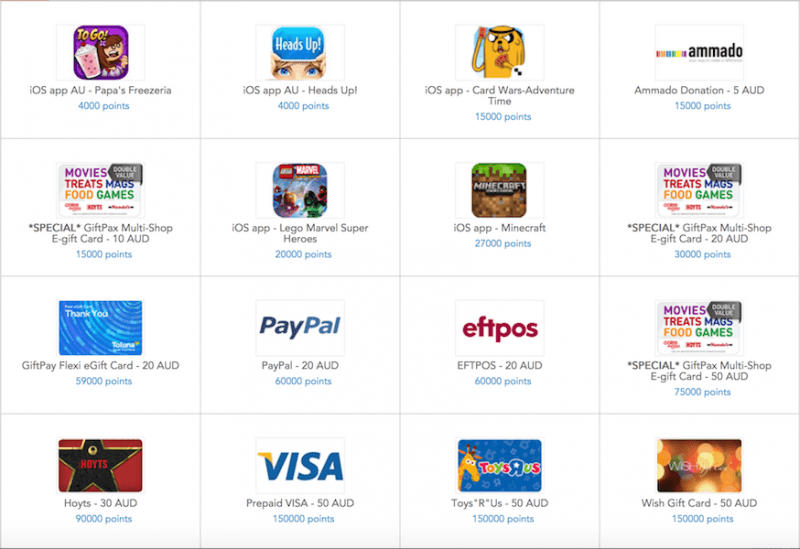 There is also a decent range of gift cards and phone apps as well, which gives you a good range of options to choose from. Something unique is also Gifties, where you can trade your points in for the chance to earn an even larger prize. This is by no means guaranteed and is definitely a gamble – but if you’re feeling lucky you may want to try it. Most people who complete online surveys can appreciate the benefits of having the ability to complete multiple surveys – and Toluna offers this. A company may well offer a good points system, but if you’re not getting offers to complete surveys, you’re not earning points. Toluna is a site that does offer some opportunities, although with lower pay. However, the more the opportunity, the more potential there is to grow. Toluna do have a fantastic awards program which has no doubt contributed greatly to it’s popularity, but there is no denying that there are some things that are annoying – the main being the delay with receiving points. You miss out on the immediate satisfaction of seeing points appear in your account and instead wait eagerly for this to happen. But rest assured, it will happen. Toluna is a trusted survey site, and although you may very well earn more elsewhere, the regularity of Toluna’s surveys is an advantage that many will see value in. Sign up to Toluna and start earning points today. Want To Start Working From Home? Hear first about all the best opportunities and advice about how to start your own work at home business! 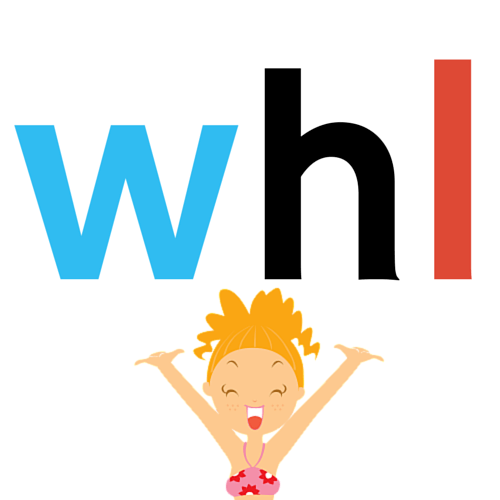 Work / Home / Life is a site dedicated to working from home developed by work at home mum, Shanon. Let us help you on your journey to a profitable work at home career. Read more. Copyright 2019 by Work / Home / Life. Want to start working from home THIS WEEK?